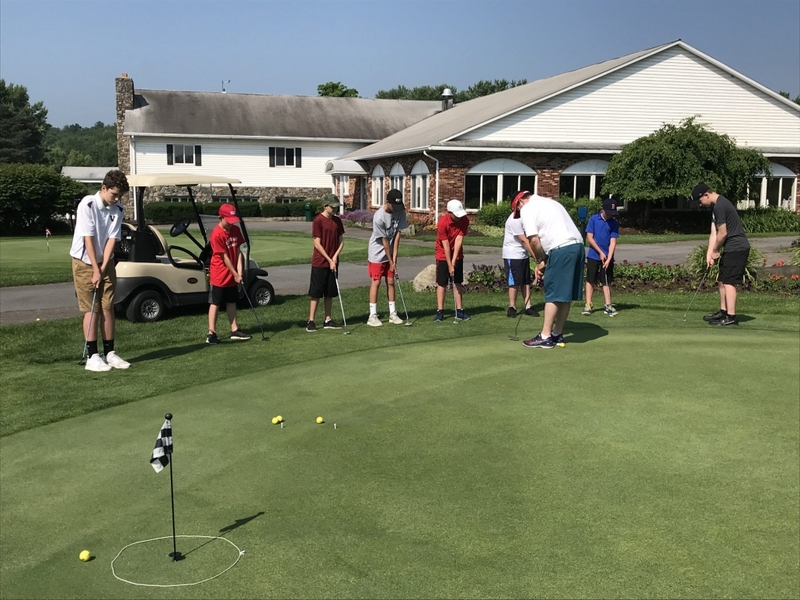 Class “A” PGA Professional, Casey Childs is the instructor for this fun and popular program coordinated by four time NENYPGA Teacher of the year Herb Moreland. 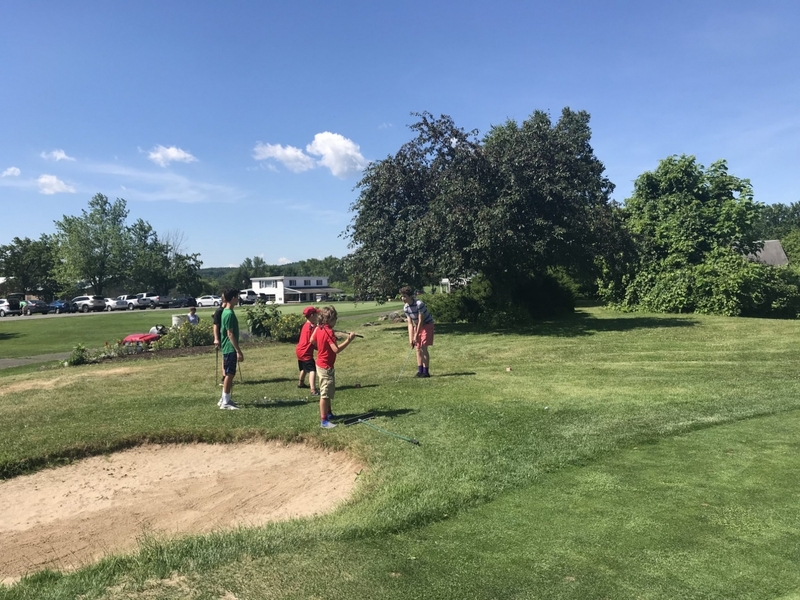 Resident and non-resident junior golfers ages 7 to 17 years may attend. Our Tuesday through Friday* program from 9:30 am -11:30 am is for beginners as well as those who are looking to improve their skills. 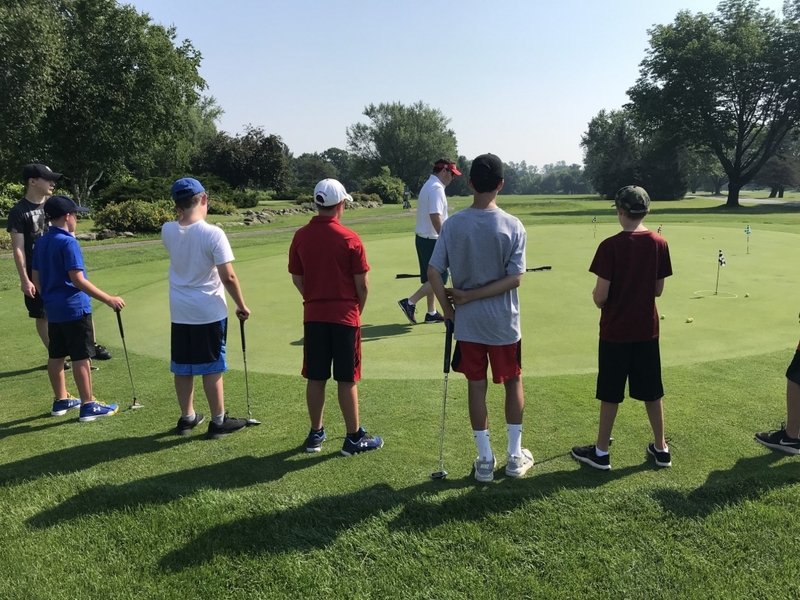 Components of this course will focus on golf swing development, including grip, posture, alignment, along with in-swing techniques and fundamentals matched to each individual golfer. 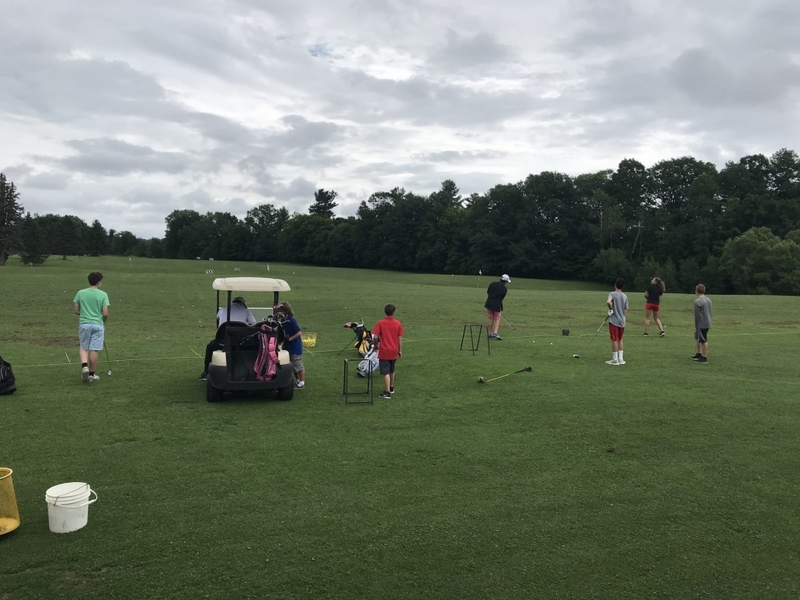 Short game development includes putting, chipping, and pitching with special emphasis on posture, alignment, and stroke. Additional instruction will include rules, safety, and etiquette. If you plan to attend this program, please sign up as soon as possible as all slots fill up quickly. * NOTE: The program for July 4th week will be held Monday, Tuesday, Wednesday, and Friday. There will be no clinic on Thursday, July 4th. The driving range, short game area, and practice greens will be utilized. Participants should bring their own golf clubs. 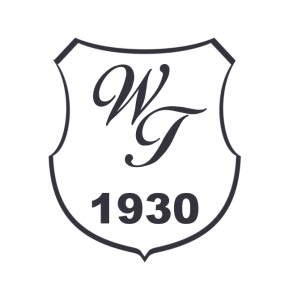 If players do not have their own clubs, they will be supplied. Players should dress comfortably for two hours of outdoor activities. Please wear sneakers or golf shoes. Bring a drink, towel, and hat. Call the pro shop, 518-456-0786, for more information. After you process your payment through PayPal, you will be redirected back to the Western Turnpike web site. The cost for each Tuesday through Friday program is $99 per golfer. Would this golfer like to borrow clubs from the Pro Shop? ** Please enter NONE, or specific details if there are any medical conditions that Western Turnpike should be aware of. WAIVER OF PARTICIPANT OF SELF: In consideration of your accepting my or my child’s registration and entry, I hereby for myself, my child, my heirs, executors and administrators, waive and release any and all rights and claims for damages I or my child may have against the Western Turnpike Golf Course and its representatives, successors and assigns for any and all injuries suffered by myself or my child at any activity sponsored by these groups. I understand there is an inherent risk of injuries associated with the activity and authorize emergency medical treatment and transportation in my absence. I give my permission to the Western Turnpike Golf Course to use pictures of my child taken at Program activities. I understand that the Director has the right to withdraw any junior golfer who is disruptive in the program, and no refund shall be given. By checking the "I Accept the Agreement" box and continuing to check out, I assert that I have read the waiver and understand and agree to all the terms stated. NOTE: You must select a valid program for at least one junior golfer before an amount is displayed in "Total" and the "Check Out" button is displayed.